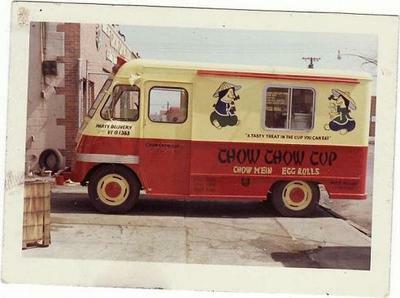 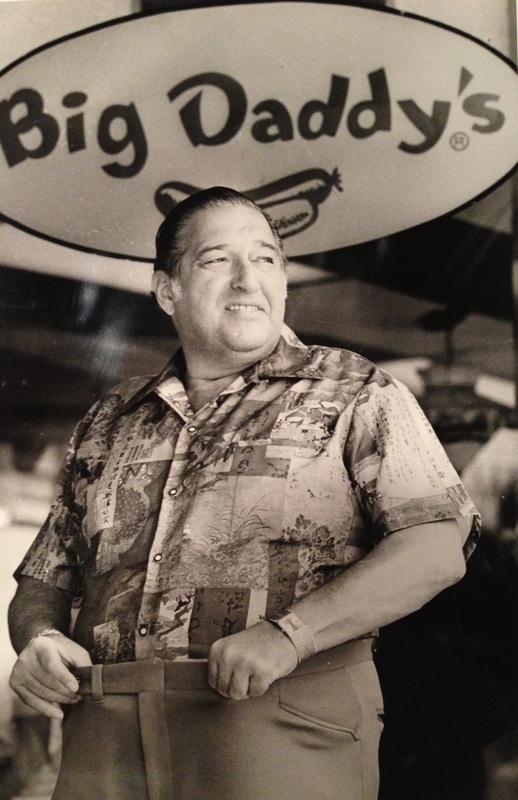 Mementos - Big Daddy's Restaurants......a Tribute to a Lost Legend! 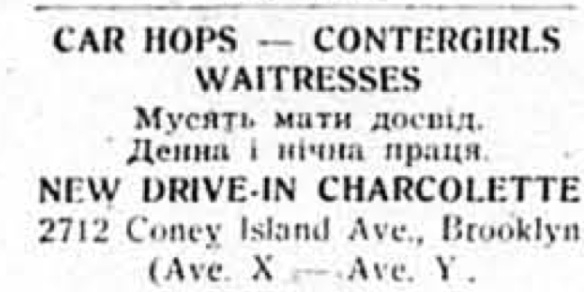 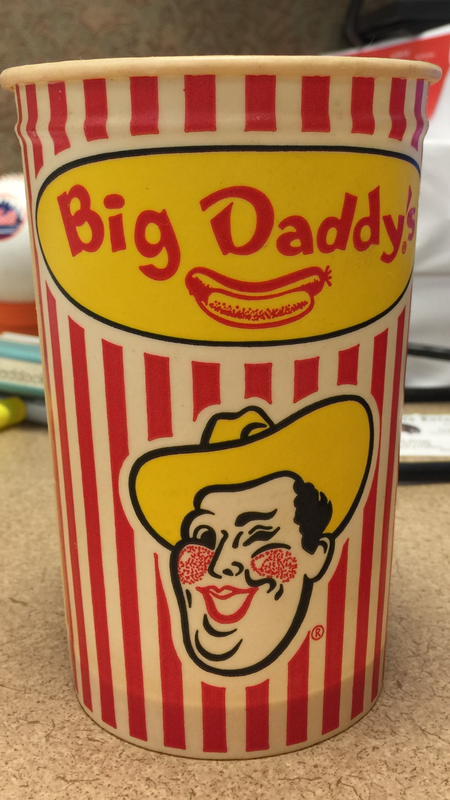 Advertisement to promote the Big Daddy's brand. 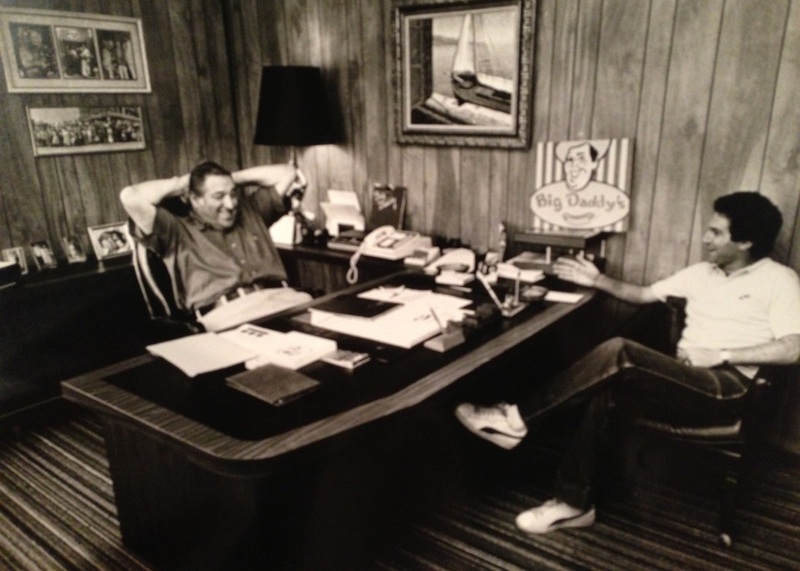 The walls of Big Daddy's had pictures similiar to this one of Big Daddy and Mercury Morris. 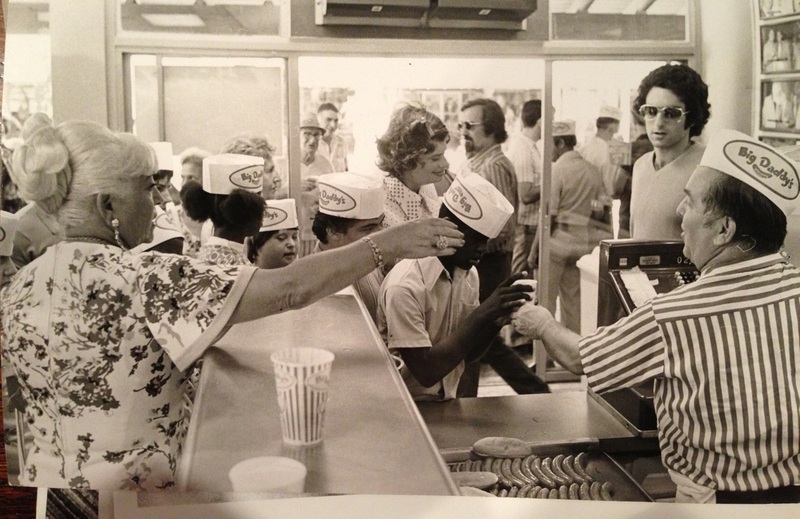 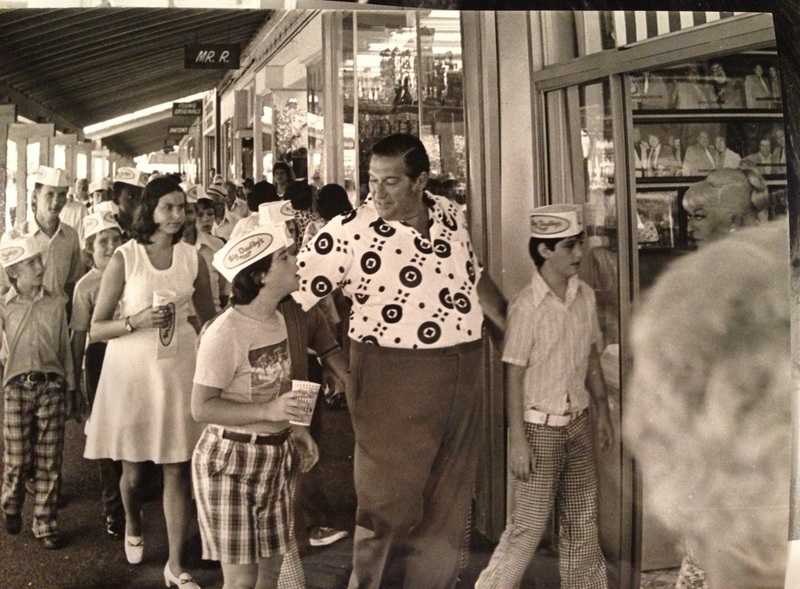 The history of Big Daddy's in Florida dates back to 1968. 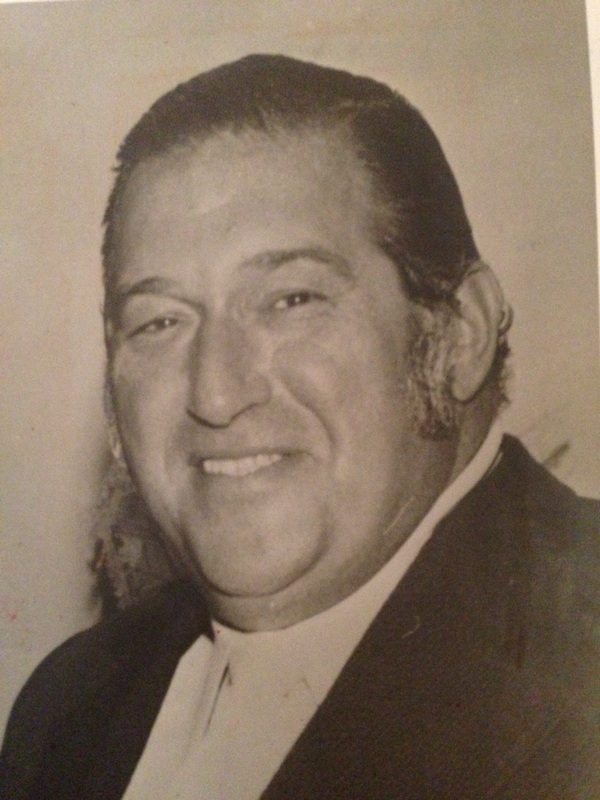 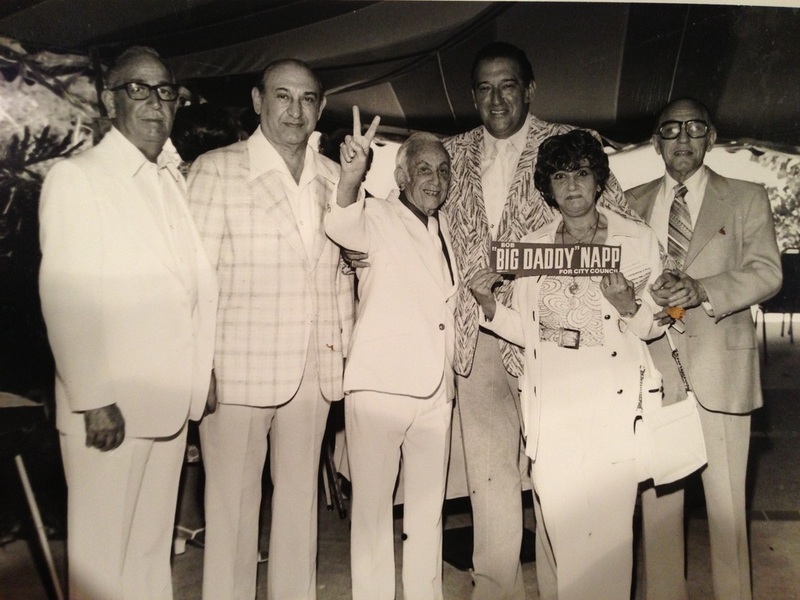 Robert "Big Daddy" Napp MIami Beach City Council Press Photo from 1977. 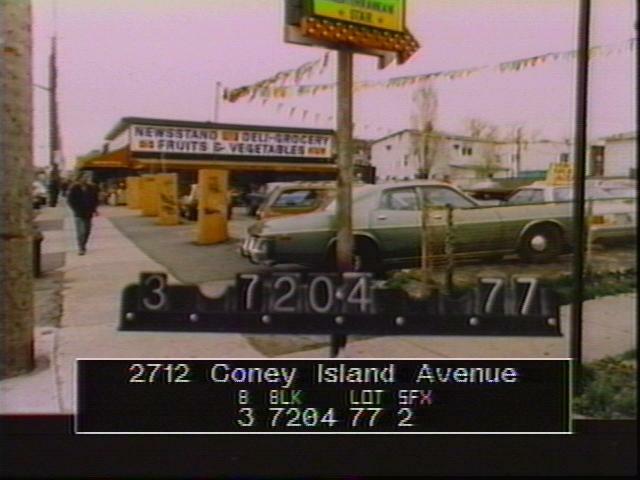 From Howie Fields memory of when he discovered that Harry Chapin's "The Night That Made America Famous" was going to Broadway.